I don't know if this has been done before but I thought it might be fun. The premise is to post two comics and have people respond with which one they would rather own in their personal collection. Feel free to respond with your choice/reasons and post one of your own! or own a copy of Marvel Preview #7? Werewolf by Night #32. First appearance of Moon Knight. Not even remotely interested in Satana. Marvel Preview #7 It's been on my wish list for a while. But thanks to Disney/Marvel with a very minor appearance by Rocket Raccoon it's going to be a chore to find a reasonably priced copy. If ever. 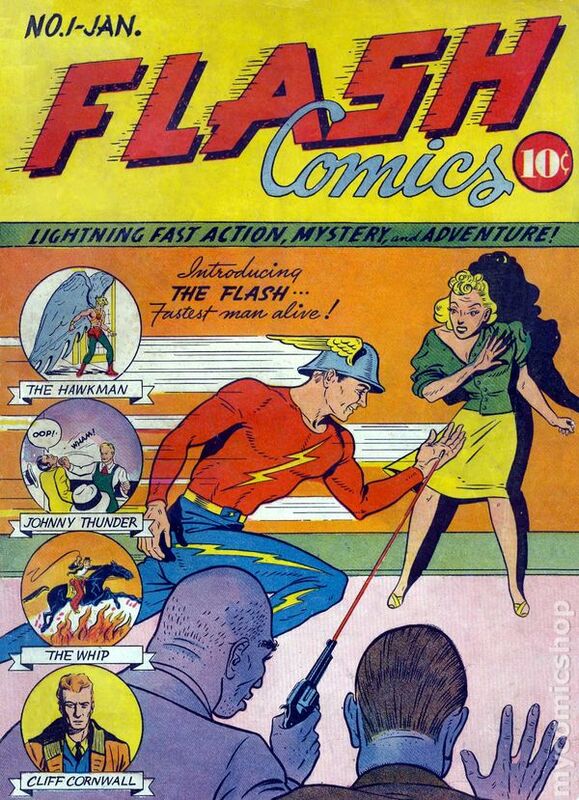 Flash Comics #1, as I am a fan of Hawkman. I've read that Werewolf by Night issue at least three times thanks to reprints. So Satana would at least be new to me! Would rather have the Satana issue as I have the Werewolf Omnibus. 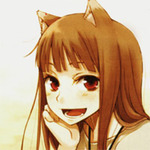 I am very interested in Satana. Michael, gotta be Marvel Comics #9 as I haven't read that story. I don't recall it being reprinted in the UK. I'm sure it must have been, but it would have passed me by. WWBN #32 and Flash Comics #1 are easy choices for me. Fantasy Quarterly #1 vs Bone #1 is a much harder choice. Elfquest was a major influence on me in my youth. 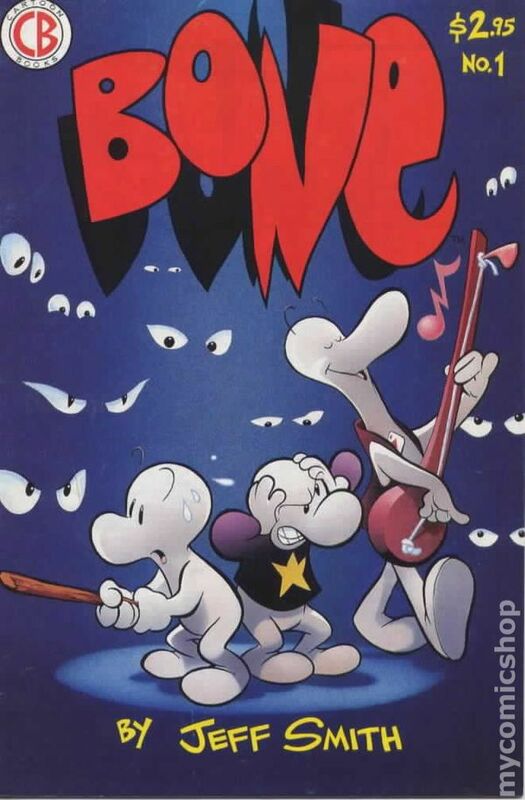 I think Bone is amazing, though, and a 1st print #1 is much harder to find than Fantasy Quarterly #1, and more expensive as a result. I guess I'll reluctantly say Bone #1. I have a nice copy of Fantasy Quarterly #1 and if offered a trade, I would take it. Ugh! Hard choice. Adding Werewolf #32 to the wanted list (because you just never know)... it's always something. 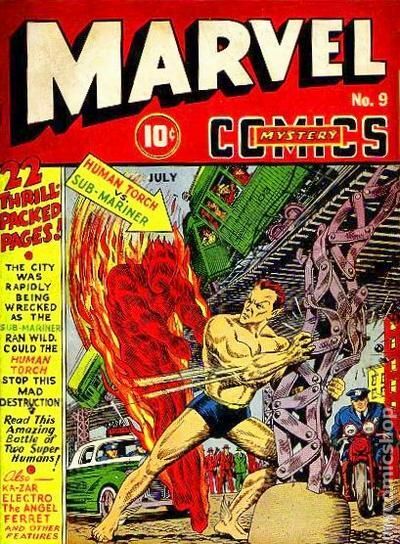 I would go for Marvel Mystery over Flash because I have to rate Bill Everett just ahead of Sheldon Moldoff (plus still have the tabloid of the Flash someplace although pretty beat). 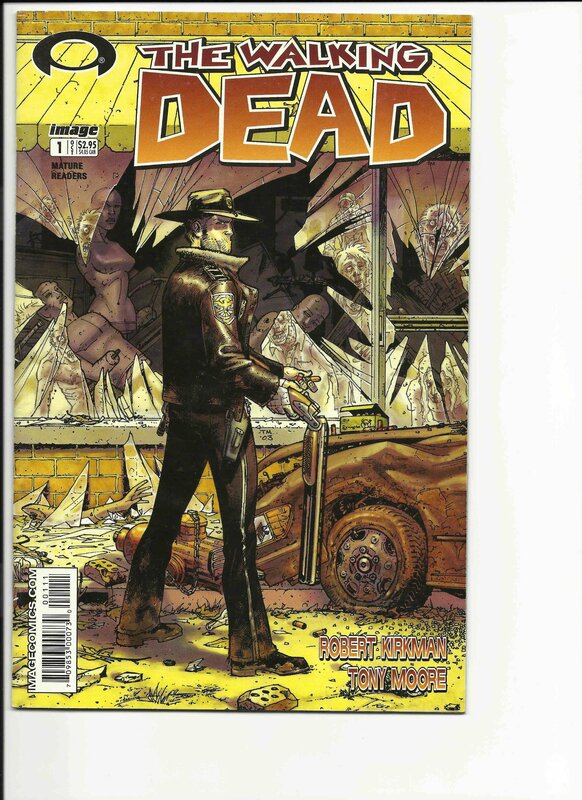 I have that Bone #1, signed. Is it worth anything? Heh, have to add it says 2nd print on it though. I have #1-3 2nd prints and #4 & 5 1sts. But I remember Tales Of The Beanworld #1 being worth something once and now it doesn't seem to be. 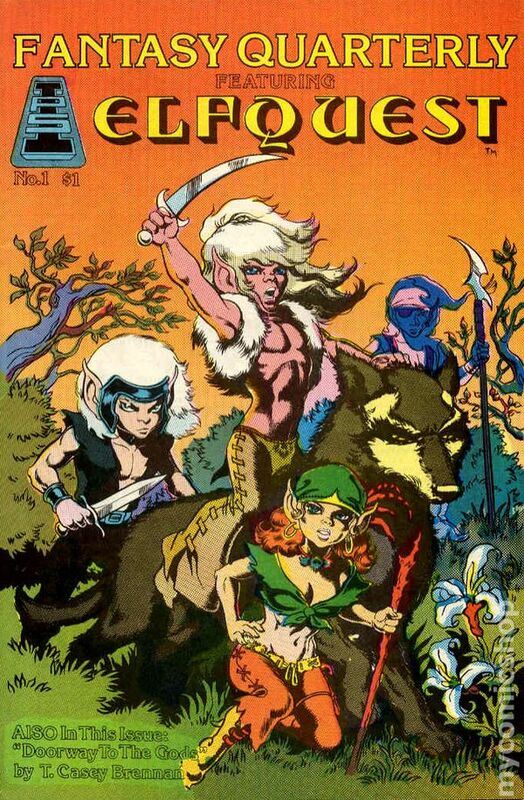 But I still wouldn't want Fantasy Quarterly particularly as I have the Starblaze Elfquest Book 1. Bone #1 2nd print is worth something, though how much is hard to say. I see sold ebay listings of $40 (which seems low) and $80. 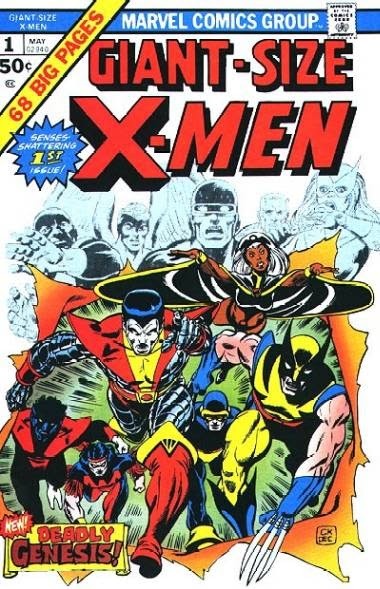 Marvel Premiere, because I have the MoKF omnibus. I have them both , but I'll take another SME # 15. 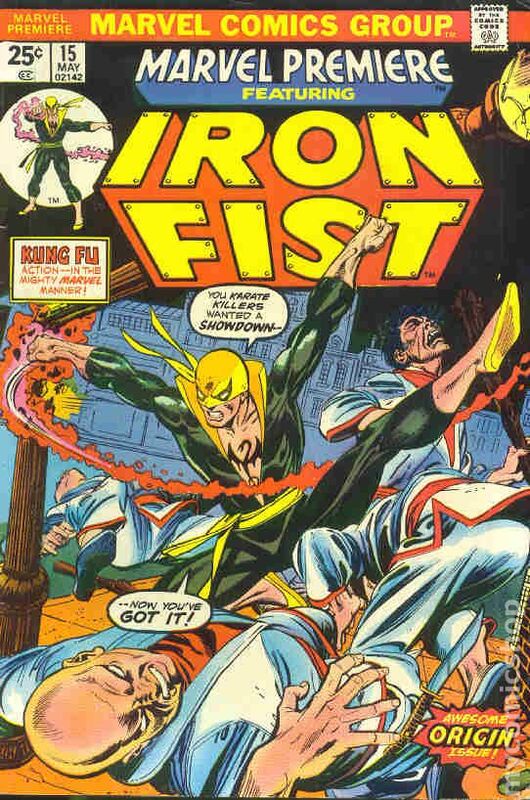 I already have the Marvel Special Edition 15 featuring Shang Chi, so it would be the Marvel Premiere, though I have the first Iron Fist Masterworks already that reprints it, so I would probably pass on it for something else. Another note on the Marvel Mystery vs. Flash Comics for me is that the entire issue of Marvel Mystery is reprinted in Masterworks, but Flash Comics has only been reprinted in pieces in the Archives-Hawkman in the GA Hawkman Archives, Flash in the GA Flash Archives, and I am not sure most of the other features have been collected somewhere (outside of that Famous First Edition Treasury).